We work with several different siding manufacturers. Each has various possibilities of style, durability, efficiency, material, and budget. This allows you to select the options which best meet your needs. While Nichiha fiber cement siding uses Japanese technology, it is manufactured in Macon, GA. USA. 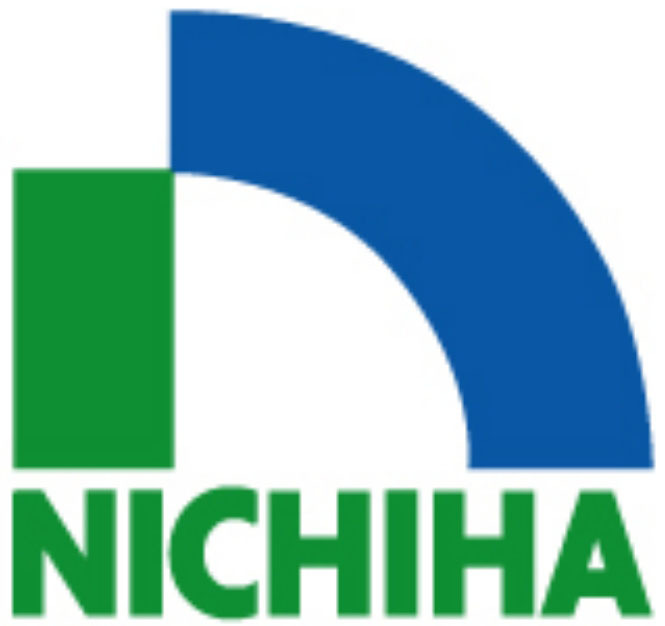 Nichiha started manufacturing fiber cement over 38 years ago in Japan, and currently produces over 800 siding products for you to choose from. These products are produced with deep realistic patterns to optimize your home's curb appeal. Most of their products carry a life time transferrable warranty and are manufactured using up to 55% recycled content. This makes it the greenest fiber cement on the market today. Nichiha applies the best prime/seal coat in the industry providing the consumer years of little to no maintenance. We invite you to let us introduce to you Nichihas family of products. James Hardie Siding is a brand that is backed up by decades of research and development, by its popularity, and its name. By offering technologies like ColorPlus, James Hardie guarantees that your siding will be the toughest and most practical siding in the neighborhood. Specialization being the key to success, James Hardie devotes massive resources to technological research in fiber concrete, making their fiber siding unique and easy to work with. By offering CertainTeed products, we are enlarging our portfolio to provide options for purchasing locally. Certainteed siding is produced in White City. CertainTeed offers an array of styles, color combinations, patterns, and materials for you to be able to express that your home is not as typical as the homes of other's. Combining advanced technologies with affordability, CertainTeed provides a high-quality product on top of a well-crafted and beautiful design. 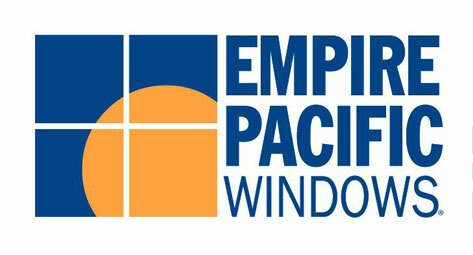 Siding installation must include a house wrap, a product that makes the home more comfortable, energy efficient and most important in the Pacific Northwest, protects it from water damage. Allowed to penetrate behind siding, moisture can create a breeding ground for mold, mildew and wood rot. Our choice in house wrap is Tyvek HomeWrap, known for its quality and durability.